First, the healthcare consumer needs to understand that today’s medical field is divided into very narrow specialty categories. Twenty years ago, the specialty of orthopaedic surgery addressed a variety of problems including knee, foot, hip, shoulder, hand and spine. 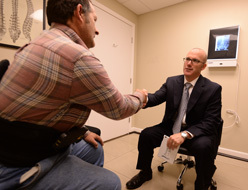 While an orthopaedic surgeon in a small rural town may still address all these problems, most ort hopaedic surgeons today in larger cities specialize in only one of those areas. Therefore, the educated healthcare consumer with a knee problem should seek out an orthopaedic surgeon who only works on knees. 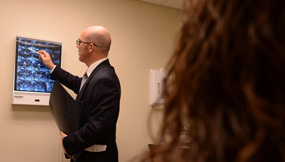 This increases the likelihood that the surgeon will be more proficient in surgery and will use the most advanced surgical techniques available for knees. 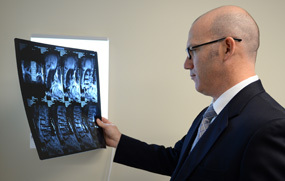 Spine specialists can include spine surgeons specialized in spine surgery, orthopaedic surgeons specialized in spine surgery, physical medicine doctors, anesthesiologists and physical therapists who specialize in the nonsurgical relief of back and neck pain symptoms. A second indicator of quality is training and experience of the physician. It is important to make note of where the physician has trained. Training at a large or prestigious institution would expose the physician to more complex cases, which in turn makes them more proficient in their chosen specialty. Fellowship training, the highest level of training in the United States, can be an indicator that the physician has invested an additional year in a specific area of specialization. Fellowship-training is generally more common in the orthopaedic surgery specialty field. 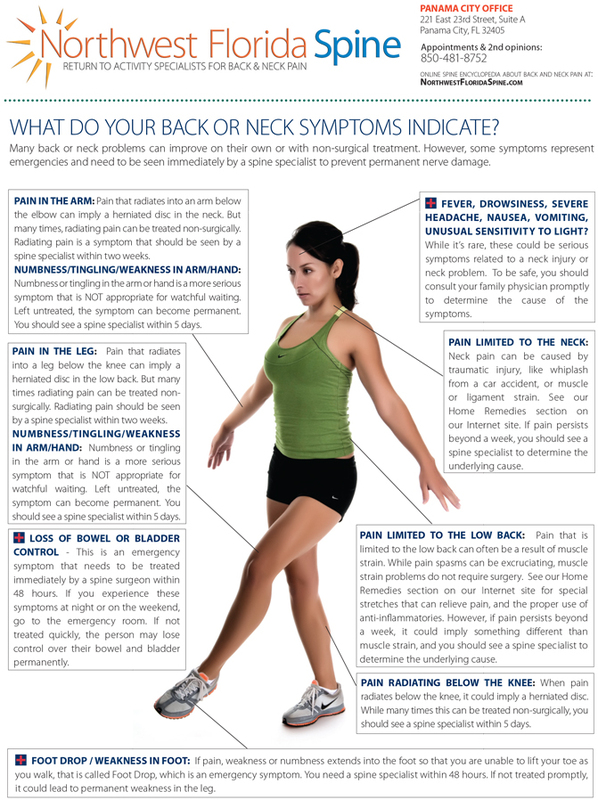 Though it is becoming more commonplace with spine surgeons also.